Shop Avon online now with this great offer: Avon free shipping any order. 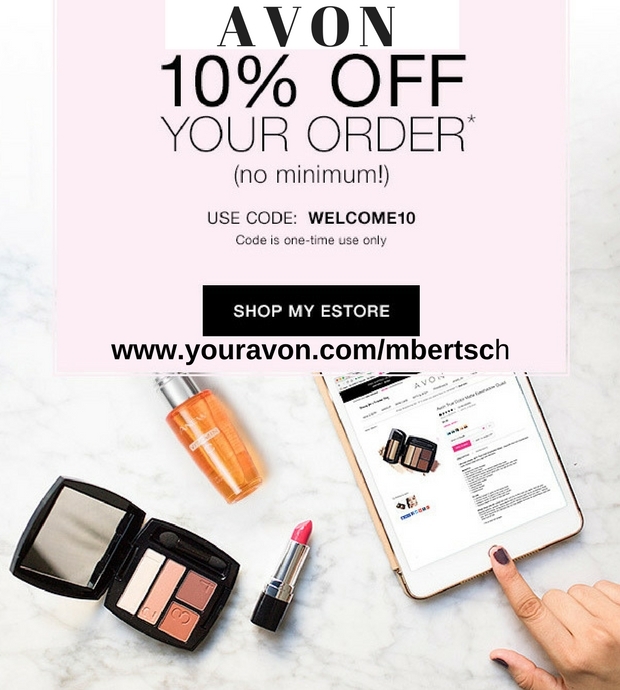 No matter if you have been an Avon product fan for years or just someone who would like to try out an Avon skin care or makeup product, now is the time to order. 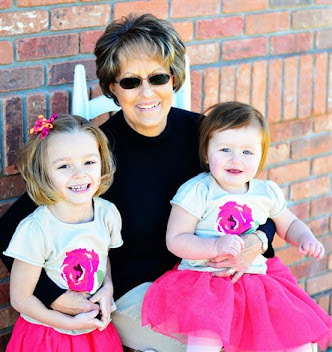 All you have to do to get Avon promo code January 2015 is enter Avon promo code ANYFS at checkout. 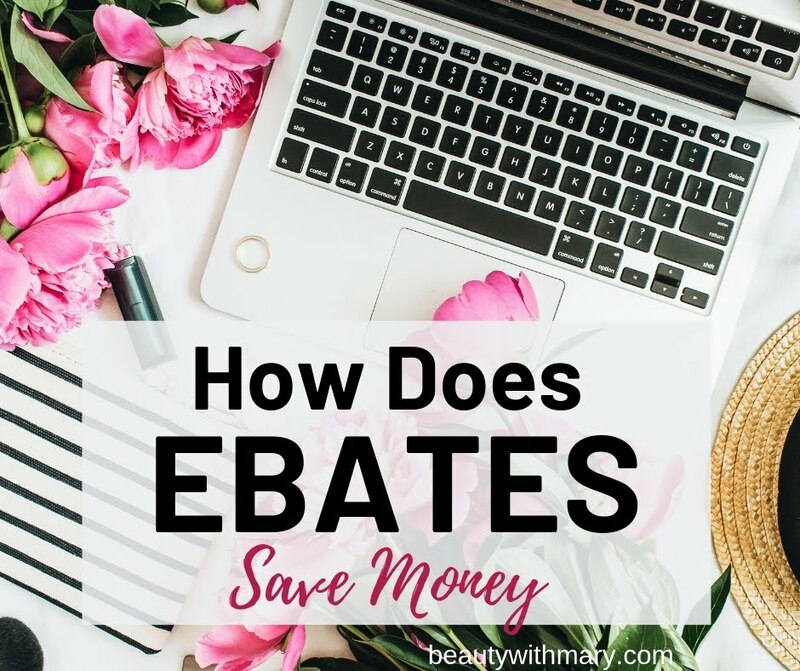 You must shop Avon online the next two days to get this free shipping. This Avon promo code ends on January 20, 2015 so you must shop now. 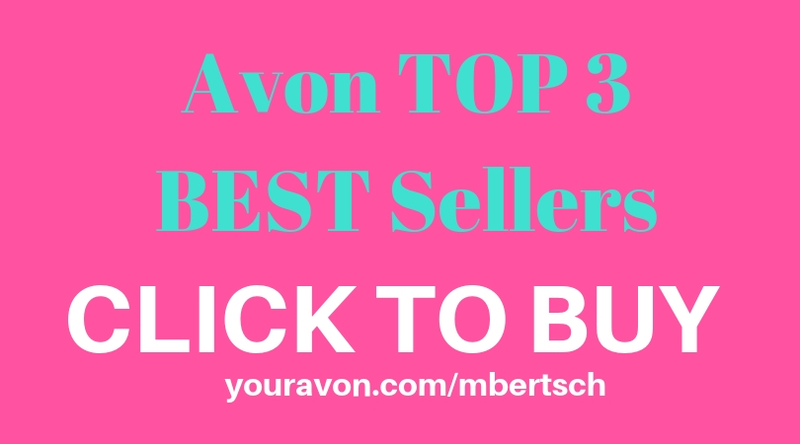 Click on the image below or shop Avon online at www.youravon.com/mbertsch. Avon promo code: Avon Free Shipping on $35 orders at Avon.com. No code needed. No expiration. 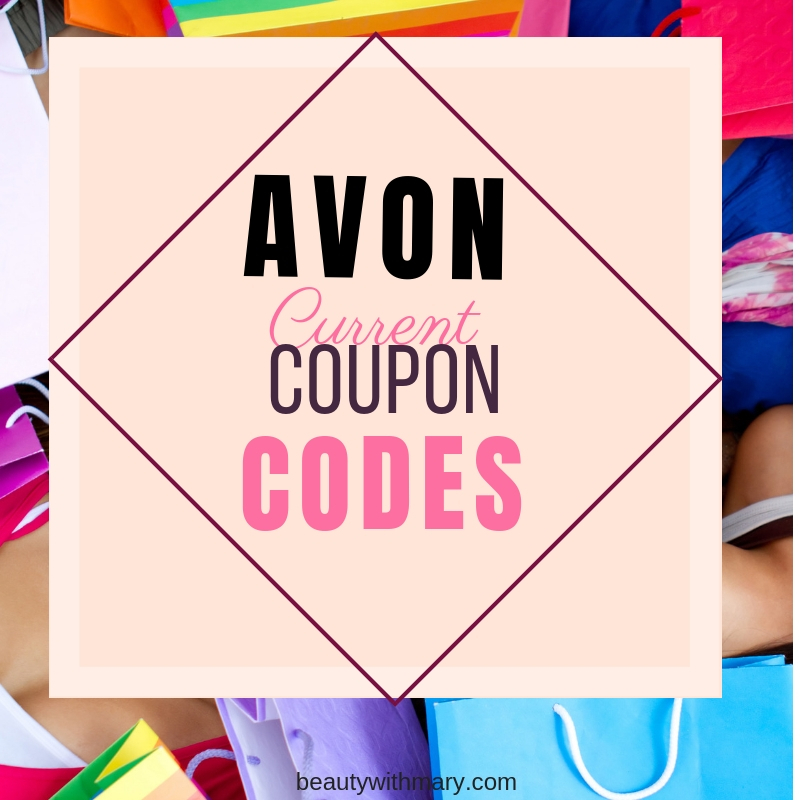 Use these Avon promo codes for free shipping and discounts when you Shop Avon Online. Don't forget to shop now for the Avon Free Shipping Any Order offer.